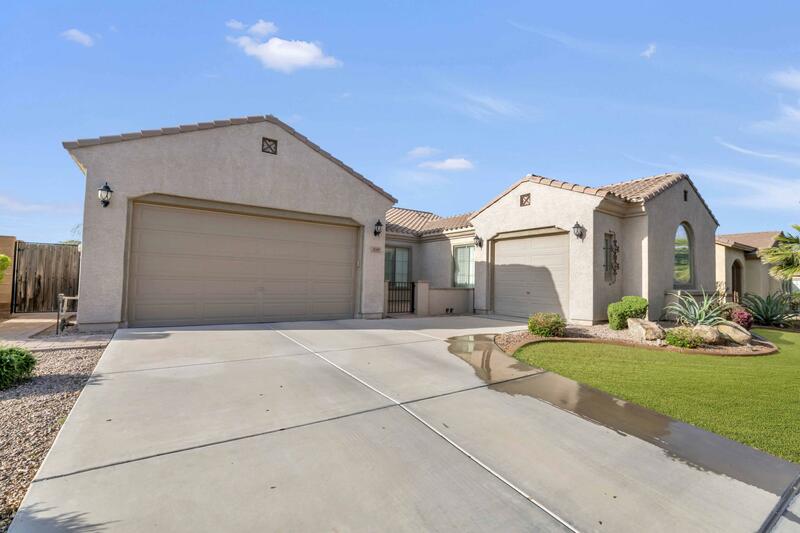 All SHAMROCK ESTATES PHASE 1 homes currently listed for sale in Gilbert as of 04/22/2019 are shown below. You can change the search criteria at any time by pressing the 'Change Search' button below. 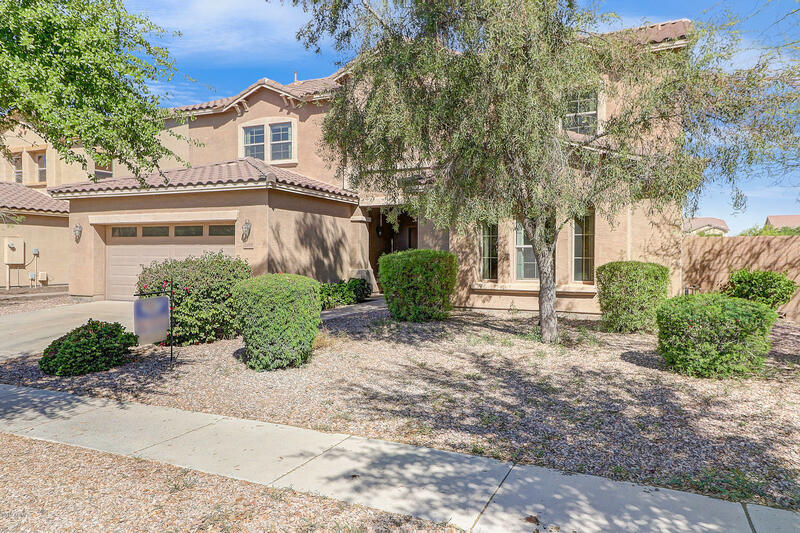 "Beautiful Shamrock Estates home, offering 5 bedrooms, 3.5 bathrooms, 3 car tandem garages with over 3433 sqft of living space. 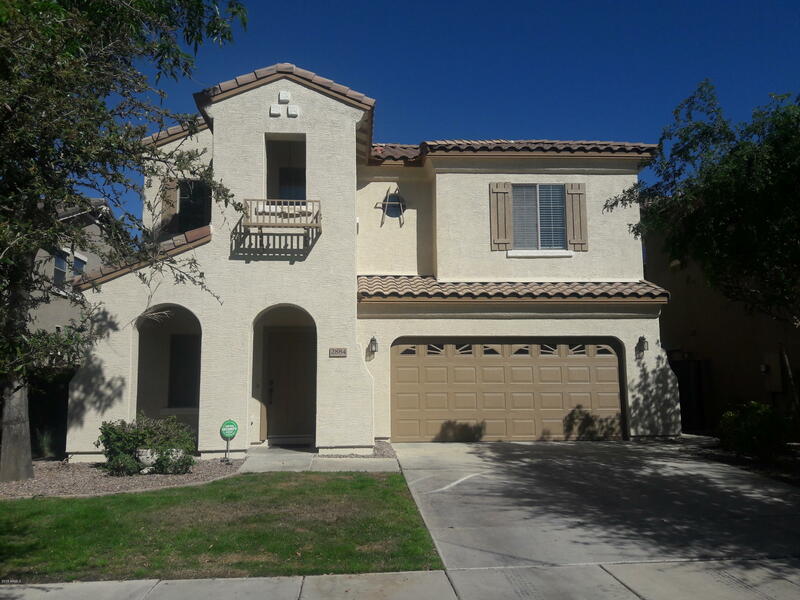 Granite countertop, island and stainless steel appliances in kitchen, ceramic tile, new carpet, fresh paint, formal dining, living & family rooms, first level bedroom with ensuite bathroom, powder room, laundry room. The second level features a spacious master bedroom with separate shower & tub, two sinks & a large walk-in closet, loft/bonus room, three other bedrooms, s"
"beautiful move in ready family home on a tree lined street in a cozy friendly neighborhood quick walking distance to the elementary school and so close to shopping dining & entertainment plenty of parks and green areas and close to the newly started gilbert water park this 4 bedroom ( master suite downstairs) 3 1/2 bath has 2 family rooms a loft and study area has been freshly painted and crown moulding added for that touch of elegance carpets shampooed and all tile areas / grout steam cleaned"
"Searching for the ideal location and a home that shows like a model? You've found it! This single-level split floor plan has plenty of space with high-ceilings, and a bonus room that can be used however you like! The split 3 car garage provides plenty of space!This property sits on a 10,000 sq.ft. beautifully landscaped lot that showcases a custom-built BBQ and the perfect combination of grass, rock, pavers and colorful plants and trees in the front and back! Don't miss this opportunity to "